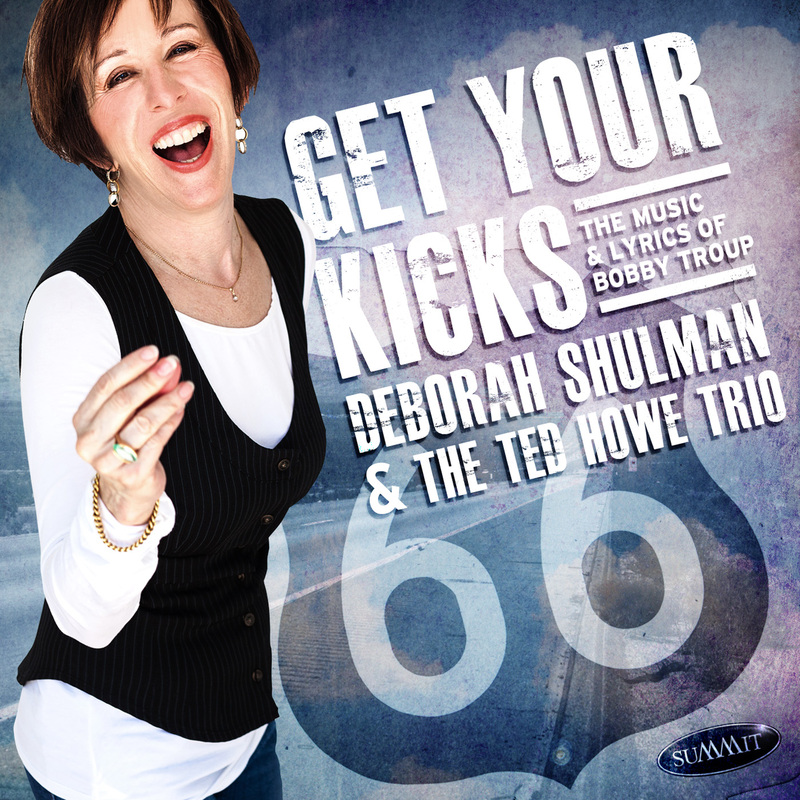 Deborah Shulman is a jazz singer, recording artist, musical theater artist, and vocal coach with an eclectic, international resume.Deborah has recorded four CD’s. 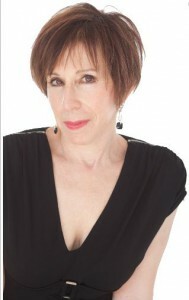 Her latest, My Heart’s In The Wind, was released in 2016 to rave reviews. Her other CDs include Get Your Kicks, 2 For The Road, and Lost In The Stars. She records and performs with some of the top musicians on the scene today.